Editor’s note: This article is one of an occasional series profiling the 15 finalists for the Milwaukee Awards for Neighborhood Development Innovation (MANDIs). The Journey House Community Garden is a finalist for the Brewers Community Foundation Public Space Award, which recognizes a public space that helps build the community. In 2013 the site of the Journey House Community Garden was an abandoned house known as a magnet for drug activity in Clarke Square. After the house burned down, an anonymous donor purchased the lot and gave it to Journey House. In 2014 Journey House leaders decided to build a community garden with 22 garden beds, which has become a safe place for residents to meet and socialize. All garden beds are now filled and there is a waiting list. Initially, Journey House struggled to get residents involved in the garden. 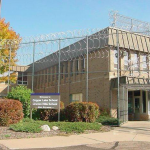 During the summer of 2015, only five of the 22 beds were claimed by residents. It wasn’t until the organization partnered with the Milwaukee County SEED Initiative and knocked on more than 150 residents’ doors that neighbors began to get involved. 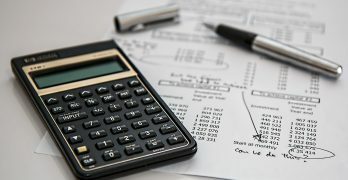 The Milwaukee County SEED (Sowing, Empowering, and Eliminating Food Deserts) Initiative is a University of Wisconsin-Extension program that brings community gardening to Milwaukee’s most underserved areas. In May, Journey House held a planting ceremony that included a potluck and music. The residents were given free hand tools and starter plants to fill their beds. Because many residents said they did not know how to garden, Journey House held two free gardening classes last June. The nonprofit also offered free cooking classes to neighborhood residents to show them how to prepare healthy meals with produce. Longfellow School, which has roughly 900 students, has been getting students involved with the garden. Journey House worked with UW-Extension and the Milwaukee SEED Initiative to add two beds on the side of the Journey House building. Students also worked with Bean Head Farm to install a living garden wall around the Longfellow playground fence. The Longfellow students helped take care of these sections of the garden and harvest the vegetables. Signs also were posted encouraging community members to help themselves to fresh produce such as tomatoes, peas, peppers and cucumbers. “We are trying to make it as self-sustaining as possible; we are not trying to do a two-year “one and done” type of thing,” said Ryan Schone, food systems coordinator at UW-Extension and Journey House. “We are truly trying to make this a neighborhood-driven, resident-driven project.” Journey House is also looking for property to expand the garden and add more beds. The long-term goal, according to Schone, is for the garden to become a modern-day agora. He explained that an agora was a Greek community space where individuals came to share food, knowledge and resources. Schone said he hopes that the garden will take on that role for the Clarke Square community. Denise Sanford-Cleghorn, who has lived in Clarke Square for 10 years, said she really benefited from the classes and guidance last summer. As a Native American, Sanford-Cleghorn said she enjoyed getting her hands “into mother earth.” Sanford-Cleghorn had one garden plot, where she grew produce and marigolds. She also donated a picnic table to the garden. 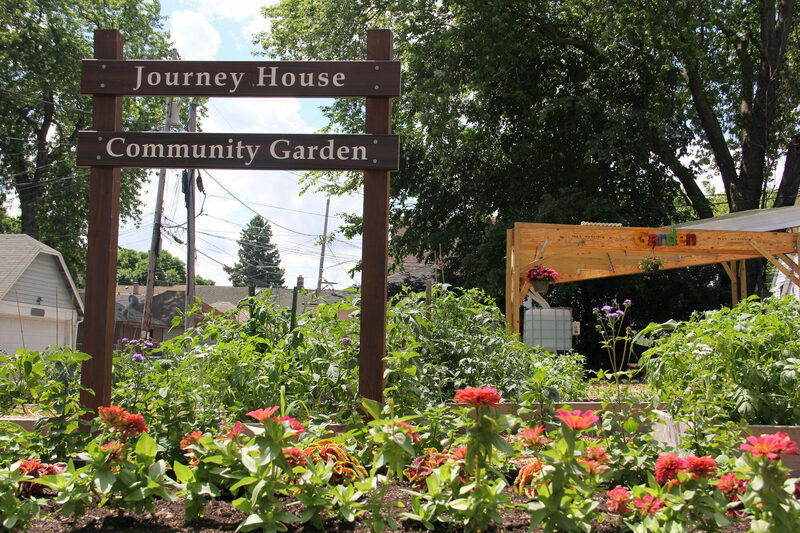 The Journey House Community Garden has received funding from a number of organizations and donors. The Milwaukee County SEED Initiative and UW-Extension provided a water tank, compost, topsoil, signage, seeds and garden tools. 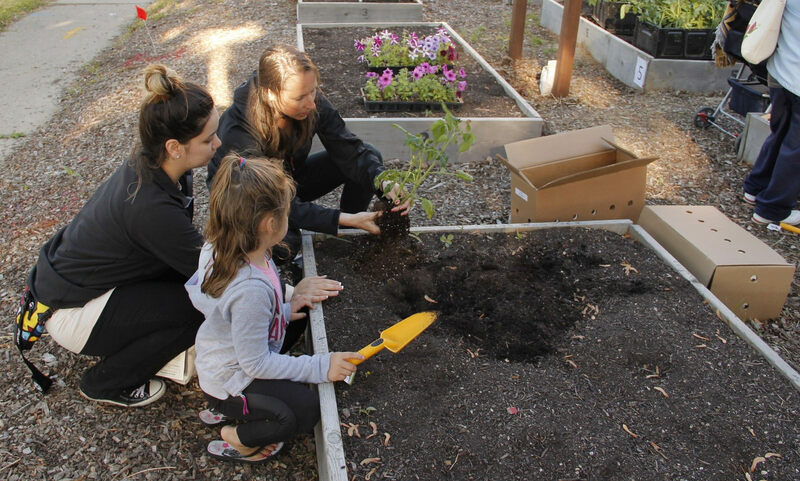 Bean Head Farm donated starter plants and funded the garden that surrounds the Longfellow playground. 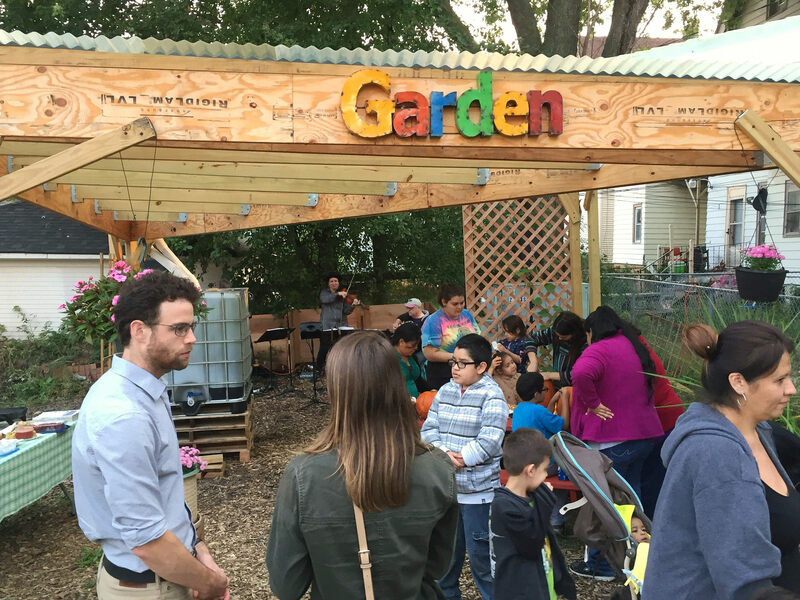 High resident engagement at the garden also prompted the Zilber Family Foundation to fund the two-year Clarke Square Neighborhood Food Systems Initiative, which expands access to gardens and green space throughout the community. According to Michael Chapa, who has lived in Clarke Square for two years, the garden has become a source of pride for residents. He said that working in the garden has helped him to bond with his son and daughter and it also was the first community activity his family got involved in. Chapa’s children helped him plant and water the tomatoes, kale and sunflowers they grew in their garden. “I think it helps build a sense of community in the area,” said Chapa. “It helped me understand that there is a possibility that I can actually grow my own food… I think people can definitely take pride in being able to grow their own crops and bring food from mother earth onto their own table.